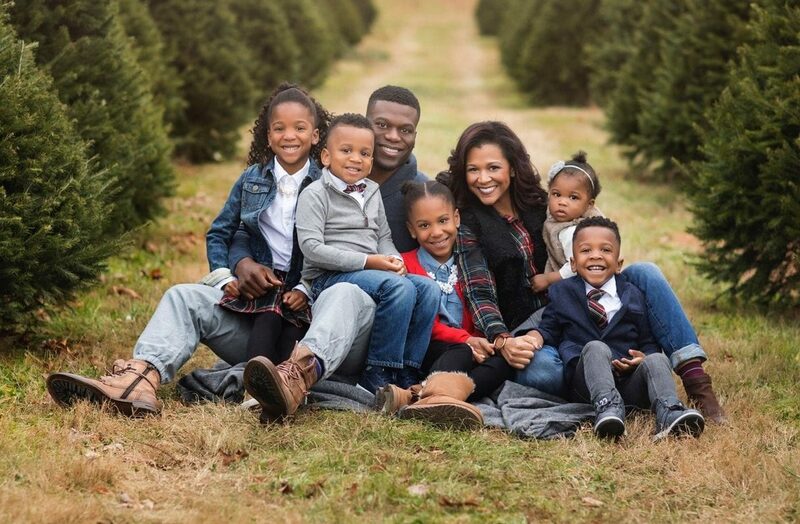 Benjamin Watson is our guest on Episode 16 of the podcast. Watson has played 14 NFL seasons as a tight end with the Patriots, Browns, Saints and Ravens. Benjamin attended Northwestern High School in Rock Hill, South Carolina and was a letterman in football. In football, as a senior, he caught 31 passes for 515 yards. The two-time All-Region selection and Northwestern HS Student of the Year led his team to the state championship in his junior season. He was also a member of his high school chapter of The Fellowship of Christian Athletes. Off the field, Watson stays busy with his foundation One More, his growing family, and the NFL Players Association, where he serves on the Executive Committee. He is also an NFL Spokesman for the All Pro Dad Campaign. In 2015, Watson published his first book, “Under Our Skin: Getting Real About Race- And Getting Free From The Fears and Frustrations That Divide Us”. This book stemmed from a facebook post that went viral following a football game in November of 2014. 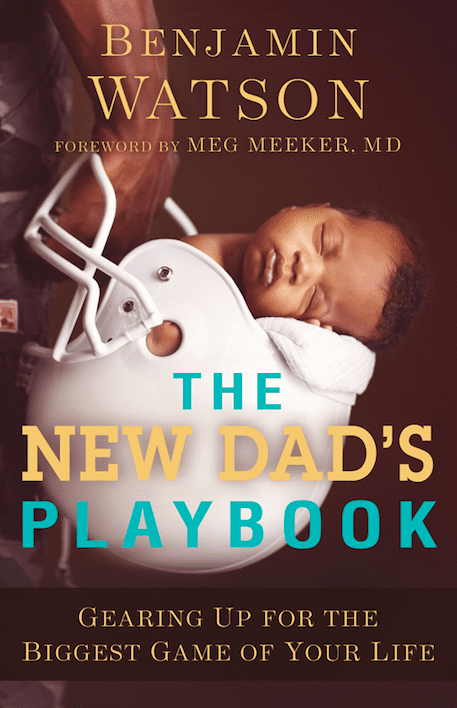 On May 2, 2017 Watson released “The New Dad’s Playbook: Gearing Up for the Biggest Game of Your Life.” — Listen to the podcast to find out how you can win a free copy of the new book. In this episode, Benjamin talks about parenthood, why he wrote his latest book, the epidemic of absent fathers, his injury rehab, how much longer he wants to play, catching touchdowns from Drew Brees and Tom Brady and his viral Facebook post that changed his life. 2:00 – How to win a copy of Benjamin Watson’s new book. 3:45 – On his health and returning to the Ravens after tearing his achilles last year. 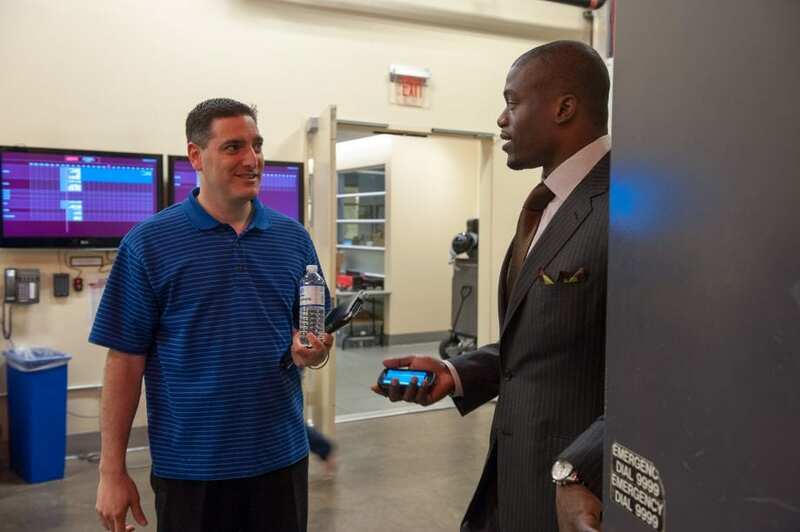 4:50 – How he dealt with suffering a torn achilles injury in the preseason. 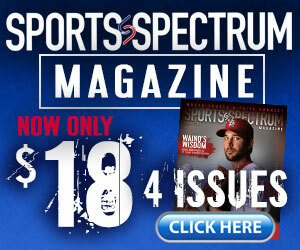 6:15 – Writing his book while being sidelined with an injury. 7:40 – What makes Tom Brady and Drew Brees all-time great? 10:15 – The Viral Facebook post. 12:30 – The impact the Facebook post would have around the world. 15:05 – Using social media and being a voice on race/faith/culture. 19:25 – On the backlash he receives on social media. 22:05 – Coming together at the 50-yard line at the end of an NFL game. 25:00 – Why did he write this book “The New Dad’s Playbook” right now? 28:30 – What it means to him to being a Dad. 32:15 – On the epidemic of absentee fathers. 35:30 – What God is teaching Benjamin right now.